If you like amenities, River Lights is the community you've been waiting for! Come and explore the beautiful boardwalk along the river, or kayaking and paddle boarding in it's three acre lake. Relax in a hammock at Live Oak Commons or sit along the river in front of the fire pits at Ember Park. Driftwood park is where you will find access to the Cape Fear River and Portside Park is where you can enjoy the playground with your family. The Lake Loop is three miles of well maintained walking trails around the lake. Marina Village is where community residents enjoy shopping and dining within walking distance of their homes. River Lights is an ecofriendly green community Residents enjoy a free outdoor concert series every Friday in the summer. If you would like a showing for any homes in River Lights or surrounding area call or email us. 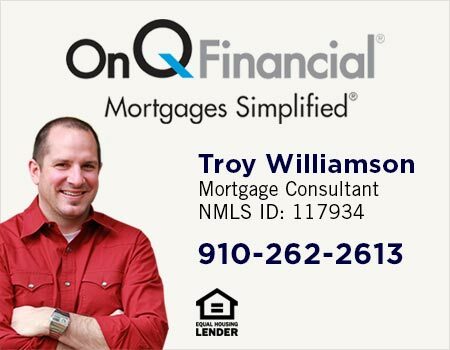 We look forward to helping you find your home in the Wilmington area.